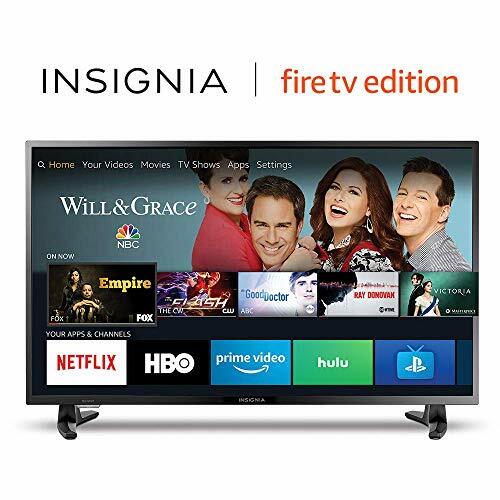 Insignia HD Smart TV is a new generation of smart TVs featuring the Fire TV experience built-in and including a Voice Remote with Alexa. With HD picture quality and access to all the movies and TV shows you love, Toshiba Fire TV Edition delivers a superior TV experience that gets smarter every day. The Voice Remote with Alexa lets you do everything you'd expect from a remote-plus, easily launch apps, search for TV shows, play music, switch inputs, control smart home devices and more, using just your voice.